If you are a gamer then Graphics Card is the most important component for you, but if you are not then you may not wish to spend money on a dedicated graphics card as you are quite happy with the integrated or onboard graphics that comes with the processor or motherboard. Onboard graphics have become somewhat powerful these days but they still cannot be compared to a full dedicated graphics card even the entry level ones. Graphics Cards are not all about gaming because they are used for number of different purposes as well. They are used for working with high-end graphics softwares, applications and in scientific laboratories. These graphics cards that are used for professional work are a bit different in nature and they are called workstation graphics cards. Graphics card do need some investment but they are totally worth it because of the various benefits they offer to you. 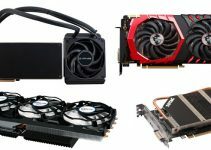 So here in this post I am going to list down the various benefits of having a graphics card for your PC. Here are the top advantages and benefits of having a dedicated graphics card for your PC. One of the main benefits of having a graphics card is that it leads to overall increase in the performance of your PC. It takes the load off from the CPU because dedicated graphics card does all the graphics processing or graphics related tasks. It also free up the RAM from the graphics data because dedicated graphics card comes with own video memory that is much faster than the computer memory or normal RAM. Also a dedicated graphics card will perform graphics related tasks much better as compared to onboard graphics. A dedicated graphics card comes with more features and offers much better performance in graphics applications and softwares. It can run your graphics based softwares (Adobe Illustrator etc. ), photo editing softwares like Photoshop, video editing softwares with greater accuracy and providing better performance. You can watch Full HD movies (1080p), Blu-ray movies in much better quality with a good dedicated graphics card. If you are building an HTPC then you should get a good graphics card to have the best home theater experience. For HTPC it is advisable to get a passively cooled graphics card because it totally silent in operation and will not ruin you movie watching experience. With onboard or integrated graphics you won’t be able to play latest games, and even if you will be able to run them, then you will not always get playable frame rates and have to play them on the lowest settings possible. But if you have a decent graphics card in the mid-range or even budget segment then you can latest games on mid to high settings with playable frame rates without any lag. So if you are someone who want to play each and every game on your PC then you cannot do so without a dedicated graphics card. If want to run dual monitors or multiple monitors on your PC then you must need a dedicated graphics card. You don’t even need an expensive graphics card for multiple monitors setup as an entry level or budget graphics card is more than enough for this task. Dedicated graphics cards have better driver support and compatibility as compared to your integrated graphics. This comes in very handy when you move to a different or newer operating system or want to run some specific graphics applications or software on your computer. A dedicated graphics card comes with more features that you normally won’t find in the onboard graphics. Some of the advanced features can prove very handy for your graphics related work. The number of features varies from card to card because budget graphics cards comes with lesser features compared to mid-range and high-end graphics cards that has too many advanced features with them including Virtual Reality or VR capability. 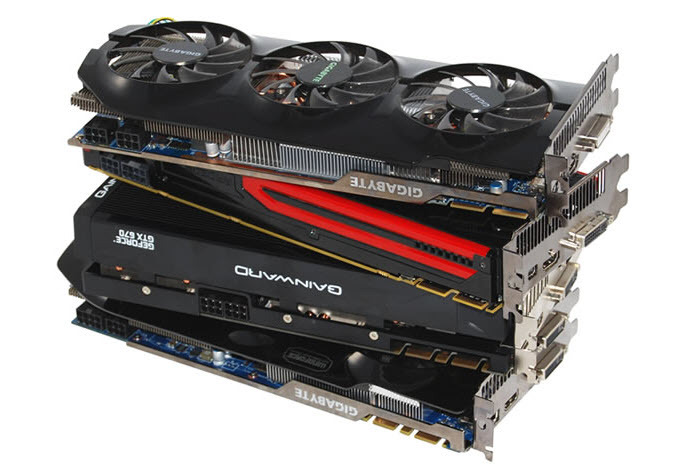 Here below you can find graphics cards for different budgets. 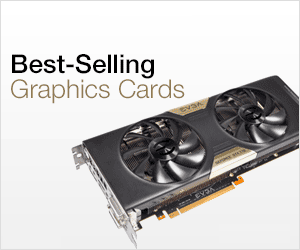 You can find graphics cards as low as 50 dollars and as high as 500 dollars or more. 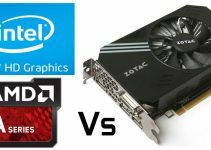 So according to your budget & requirements you can decide which graphics card to get for your PC. Getting a graphics card for your PC is always a good idea whether you like games or not. If you have lower budget then you can get an entry level or budget graphics card but if there are no budget constraints then I recommend you to get a good mid-range graphics card so that you also enjoy latest games at 1080p. If you have any queries on which graphics card you should buy then you can ask me by leaving a comment below.